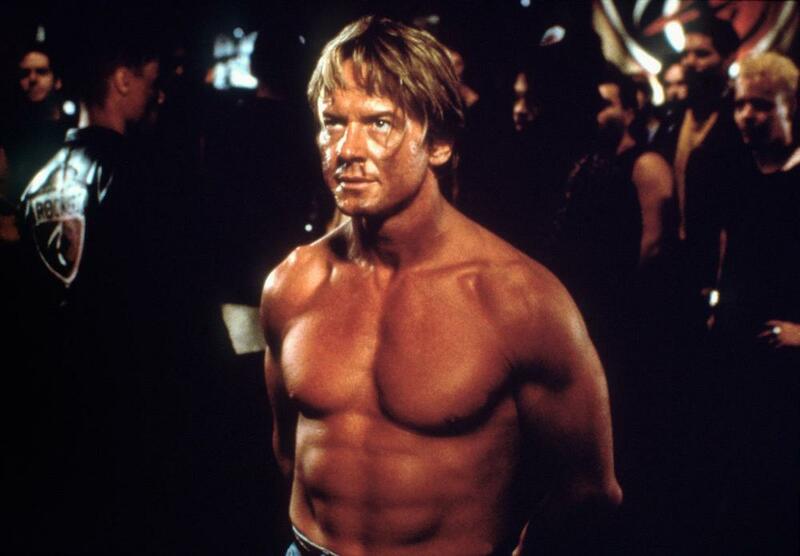 Today, I am going to take a look at one of the lesser-known movies starring the late “Rowdy” Roddy Piper: 1995’s Jungleground. Jungleground was written by Michael Stokes, who also penned the movies Iron Eagle IV, The Marsh, Exit Speed, and a number of episodes of children’s television shows, including Rolie Polie Olie, Totally Spies, and Miss Spider’s Sunny Patch Friends. Jungleground was directed by a fellow named Don Allan, who never had any other directing gigs on feature motion pictures, but worked on a couple of documentaries. The cinematographer for Jungleground was Gilles Corbeil, who also shot the action movies Back in Action and Balance of Power, and has worked as a camera operator on such films as Mimic, Shoot Em Up, 16 Blocks, Pixels, Pacific Rim, and the upcoming Crimson Peak. The musical score for Jungleground was provided by Varouje, who has also done scores for low budget movies like The Circuit, G.O.D., Tiger Claws, and Expect No Mercy. The producers of Jungleground were Peter K. Simpson (Prom Night, Prom Night II), George Flak (The Marsh, Striking Poses), and Ilana Frank (Prom Night II, Prom Night III). The cast of Jungleground is composed of the late wrestling star and cult icon Roddy Piper (Hell Comes To Frogtown, They Live), Torri Higginson (Stargate: Atlantis), JR Bourne (Teen Wolf, The Butterfly Effect 2), Rachel Wilson (Breaker High, The Glass House), Nicholas Campbell (Goon), and Nicole de Boer (Cube, The Dead Zone, Star Trek: Deep Space Nine). The story of Jungleground takes place in a mostly abandoned, lawless city (“the jungleground”) run by ruthless gangs. An undercover policeman is outed and captured after a sting gone bad, and is given one night to escape the jungleground, or else his fiancee will be executed by his captors. Jungleground is a pretty obscure movie, with just over 1000 user reviews between IMDb and Rotten Tomatoes combined. 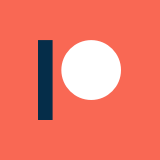 Of the two, it currently holds a 5.1 rating on IMDb, and a 44% audience score on Rotten Tomatoes, which are hardly glowing numbers. The plot to Jungleground gets pretty complicated as it moves along, but it clearly takes a lot of inspiration from Escape From New York and The Warriors, much like 1990: The Bronx Warriors. There is a notable side plot about the interior workings of the “Ragnarockers” gang that operates in the jungleground, but the fact that it rarely actually connects to the main plot with Piper drags the story down a bit, which is a definite weakness of the film. While Roddy Piper gets a handful of one-liners in the movie, he doesn’t seem to be having as much fun as he did in They Live and Hell Comes to Frogtown. His charisma still comes through here and there, and he makes the movie entertaining more than any other single element in it, but he certainly isn’t on the top of his game. It strikes me as though he is taking the movie far more seriously than it merits, which is ultimately a disservice to what is definitely campy material. Jungleground strikes me as a movie lost in time. I am still kind of shocked that this is from 1995, because it looks like it could easily have come from anywhere between 1982 and 1989. If not for Roddy Piper looking just a tad older than he did in They Live, I would have sworn that this was made back to back with something like Class of 1999. Overall, Jungleground probably qualifies as middle-of-the-road as far as b-movies go. I picked this up on a whim from a video store some time ago, and the untimely death of Piper gave me the motivation to actually pop it in and review it. I had higher hopes for it being a forgotten gem, but it certainly isn’t a painful movie to sit through. It isn’t as good as similar movies like Escape From New York or The Warriors, or as good-bad as knockoffs like 1990: The Bronx Warriors, but it is a totally serviceable b-level action movie if that is what you are craving. 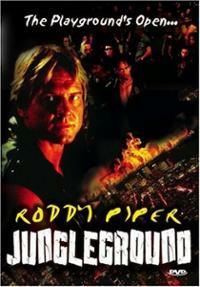 Piper might not be at the top of his game here, but he is still definitely Rowdy Roddy Piper, and has fleeting moments of true badassdom (such as the ending, in which he leaves the film’s villain quadriplegic, but alive).